I’m guessing on the song title. VGMDB has the soundtrack listed, but they don’t say which track is the opening theme. No one has shared it online either, so I can’t listen to verify. 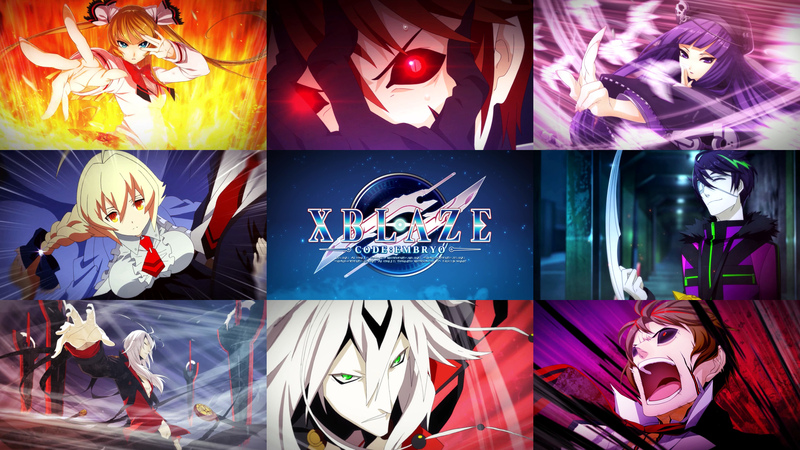 Anyway, this visual novel might be worth a look if you’re into the BlazBlue universe.